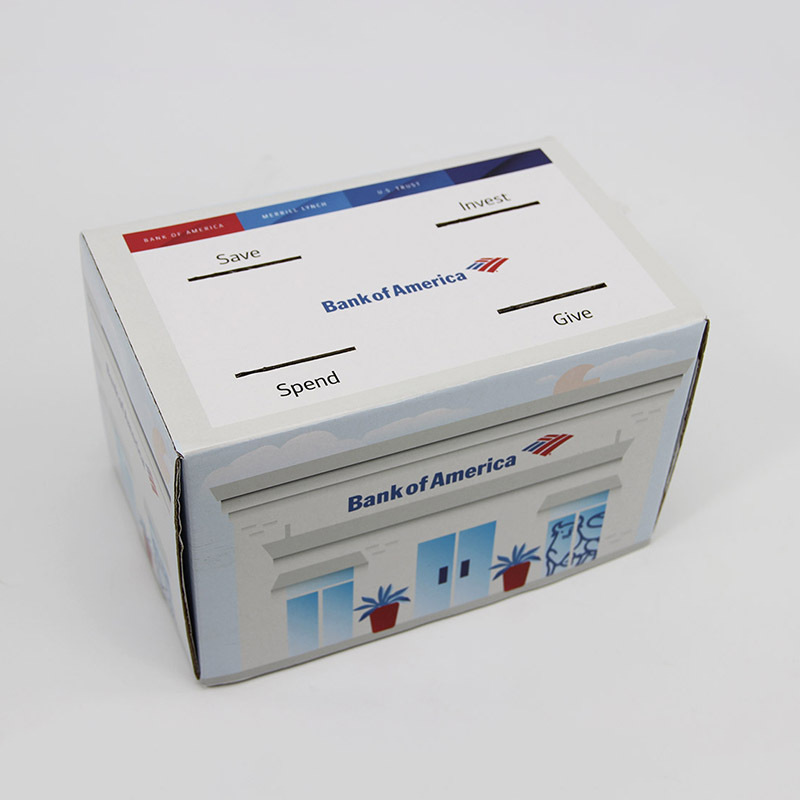 Imprint Area 1.25" x 2.25"
Drop your change in the top slot and watch the tail move as the coins are deposited. 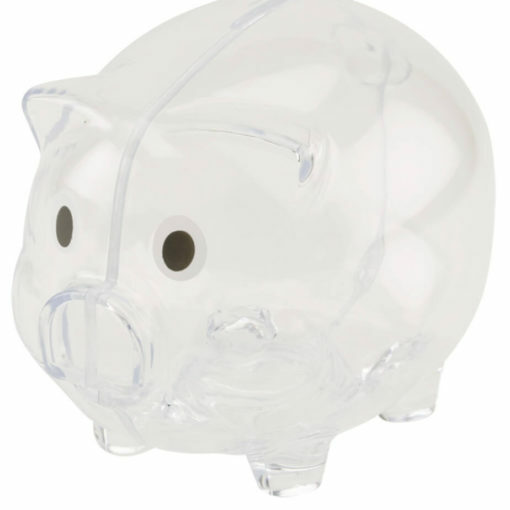 It features an easy-to-use twist-off bottom plug for release of money. 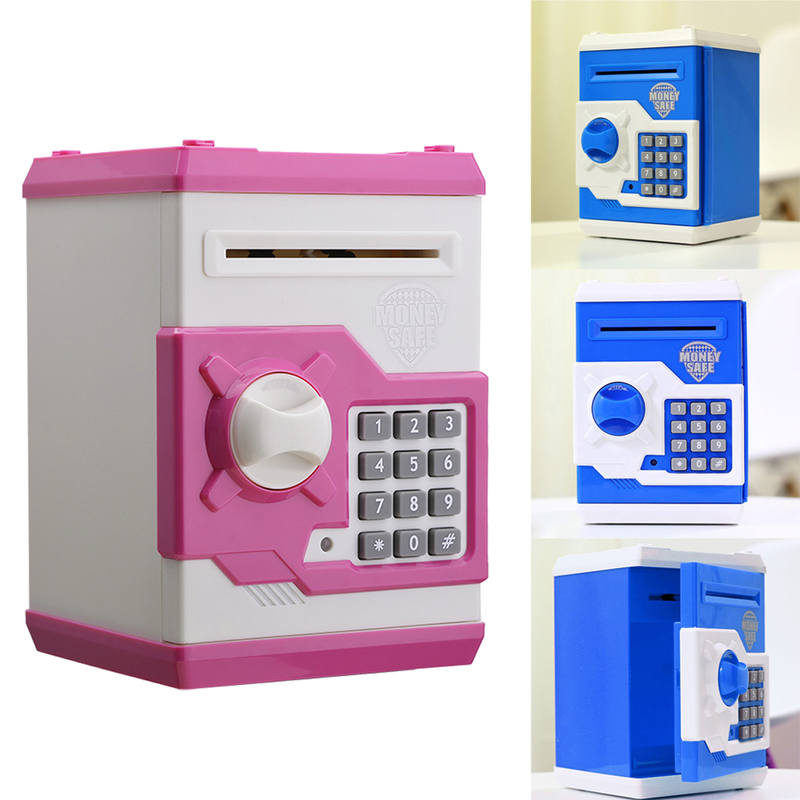 The adorable, yet sturdy design is the perfect size for any office or home desk whether it be for a child or adult. 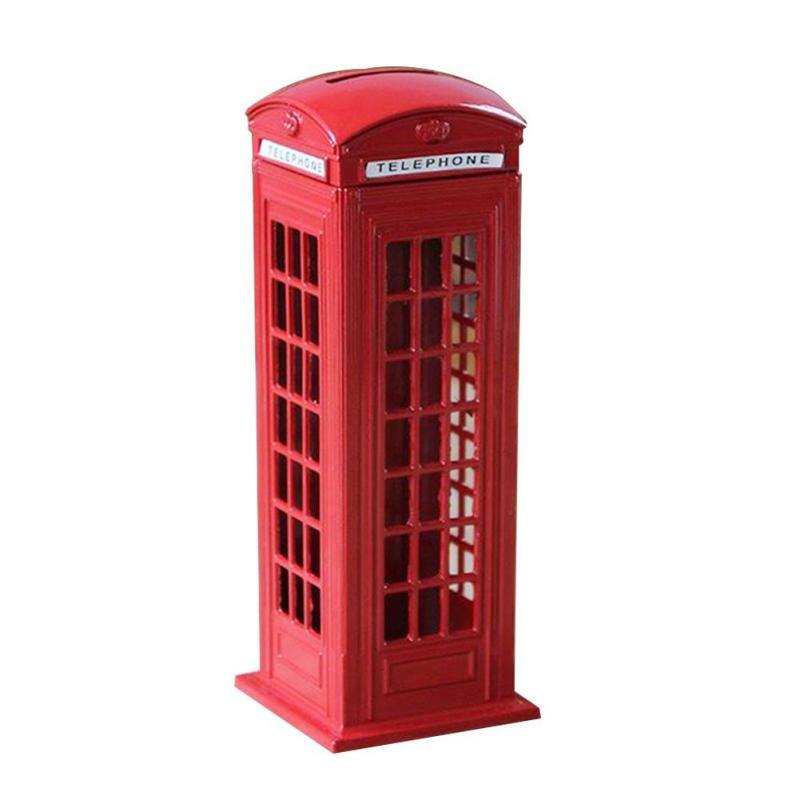 CPSIA compliant. 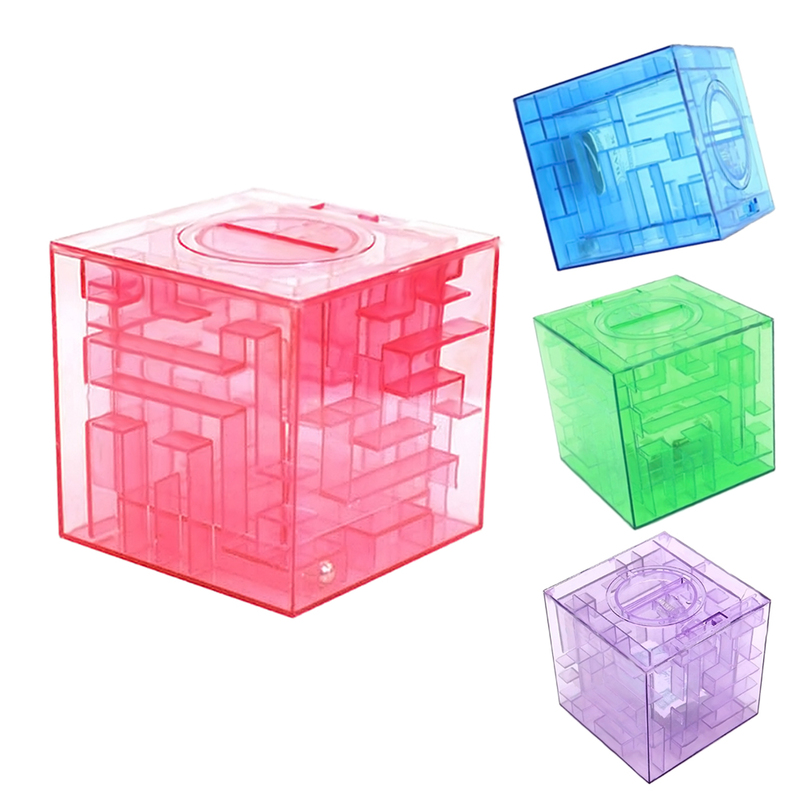 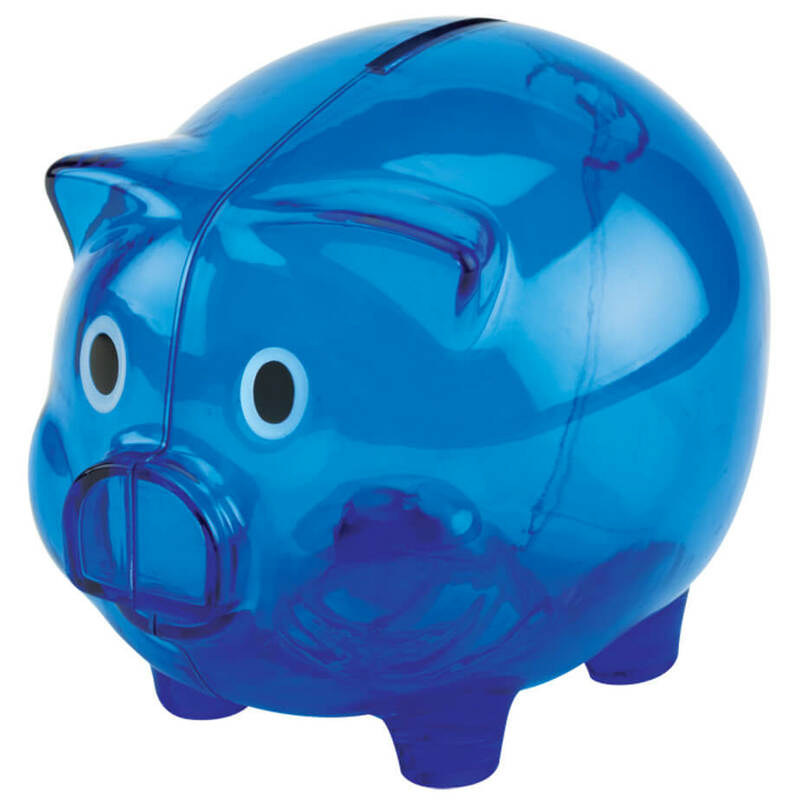 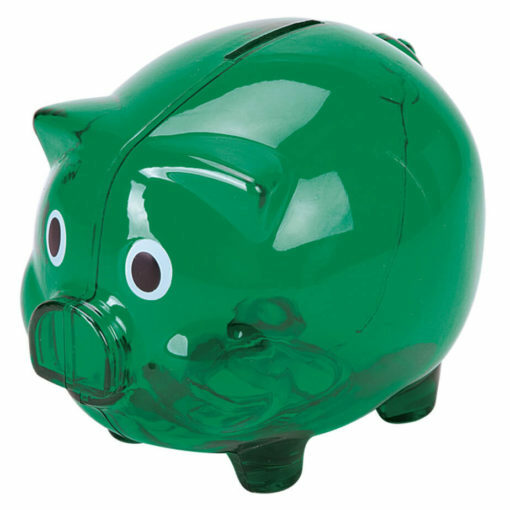 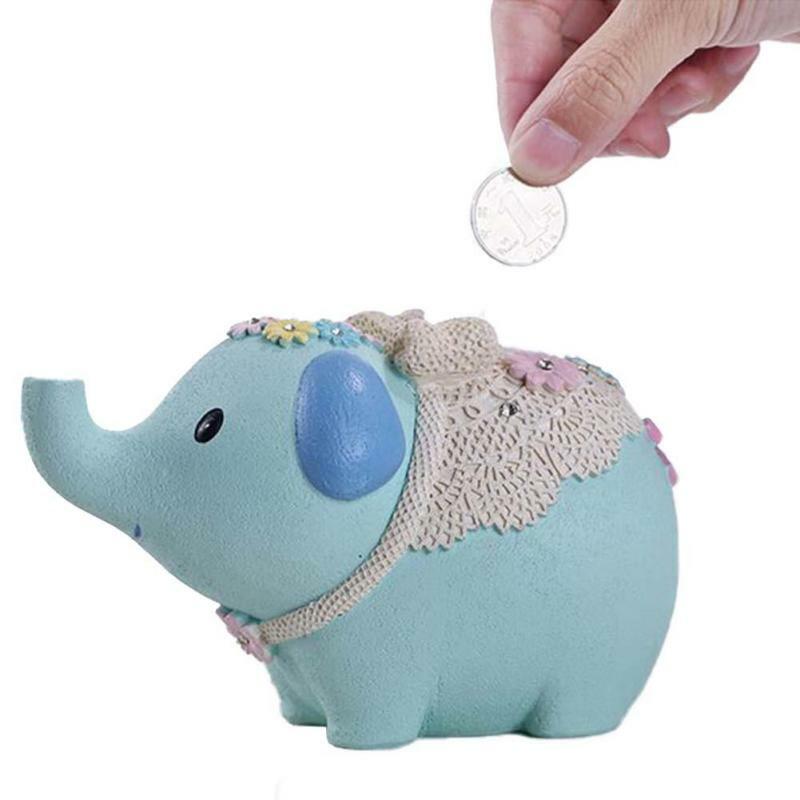 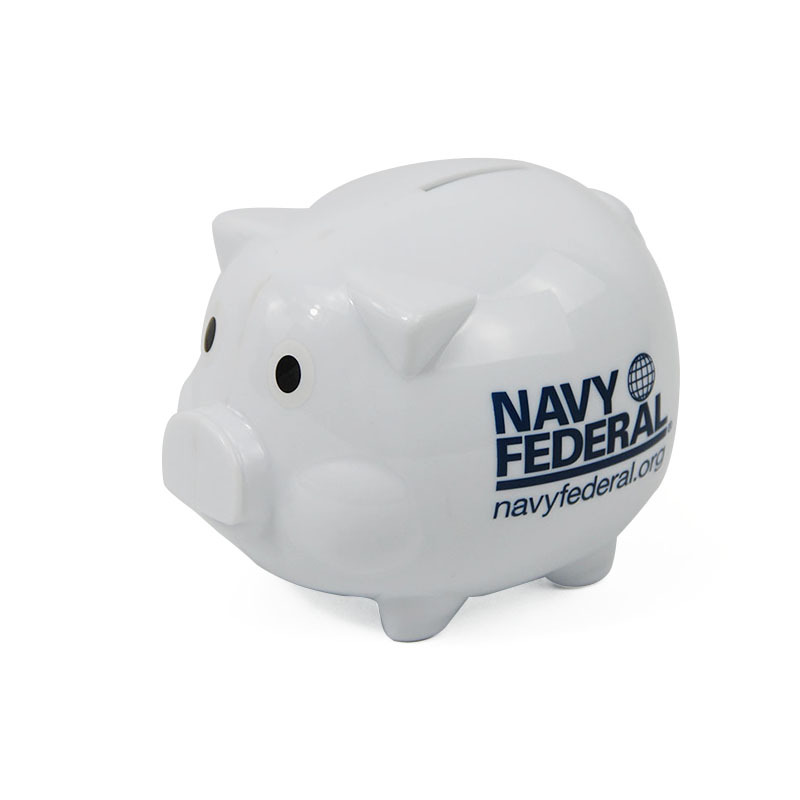 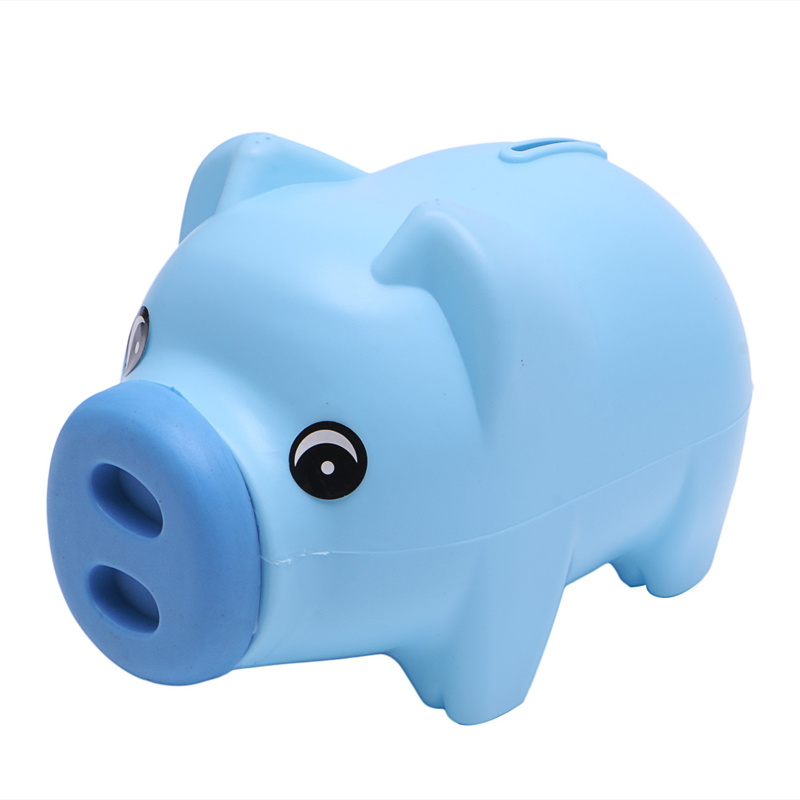 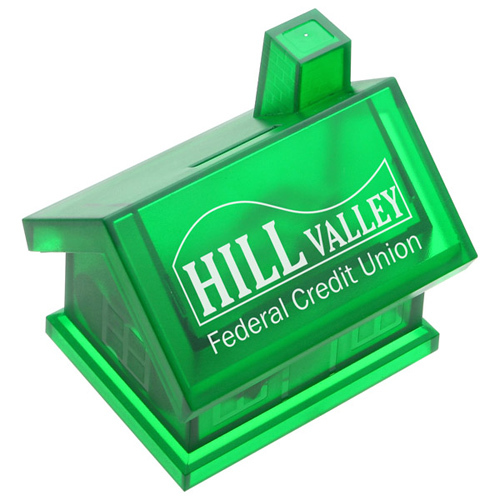 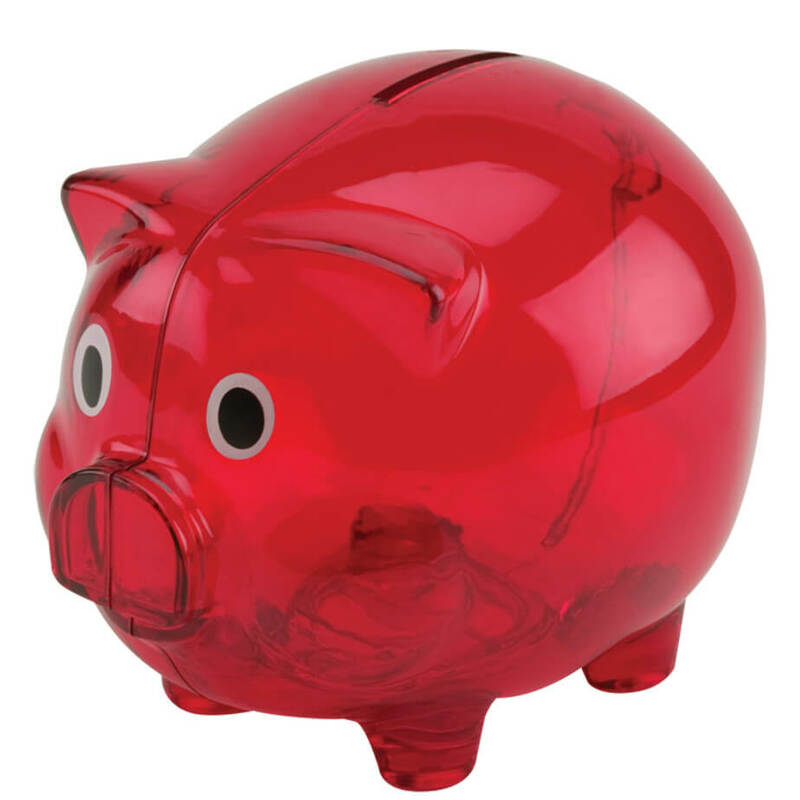 the money bank in piggy shaped and others are suitable for any kinds promotional event and giveaway gifts. 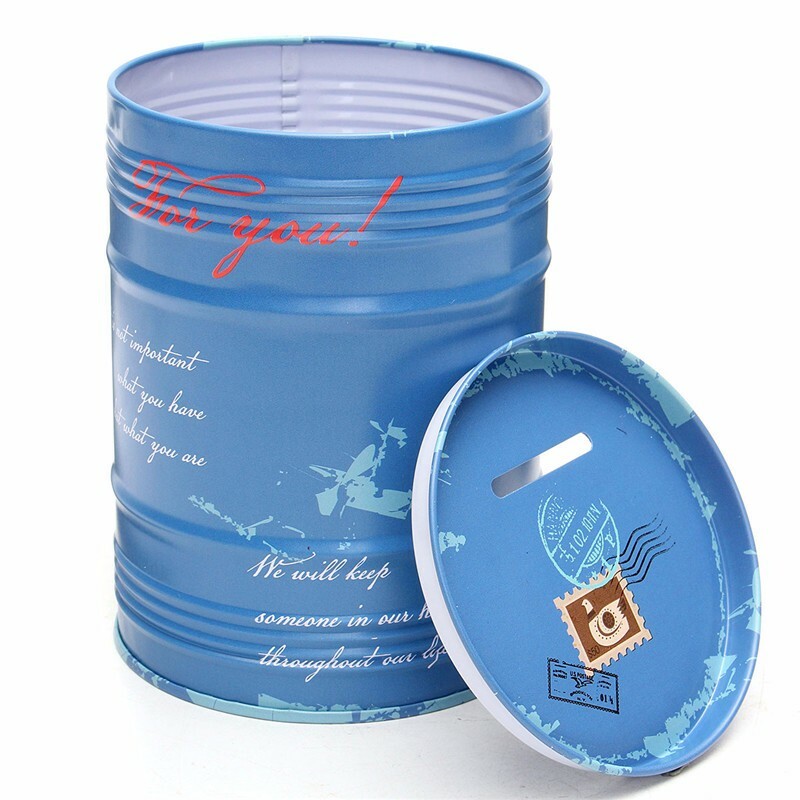 get starting your own design of imprint with your logo, company name to promoting your brand, the great quality and lowest cost is guaranteed at API Promo.